She has brought the gold medal home to St. Catharines. Tess Trojan topped golfers from around the world at the Special Olympics in Abu Dhabi. Mayor Walter Sendzik congratulated her on his Twitter page. He says she is an amazing role model for youth in sport. 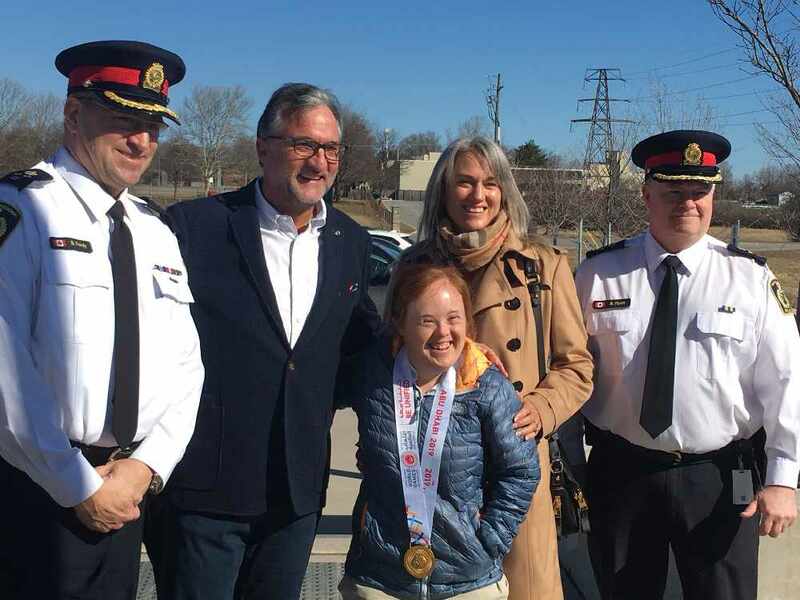 Trojan was able to stop by the Special Olympics flag raising at the Niagara Regional Police headquarters yesterday.